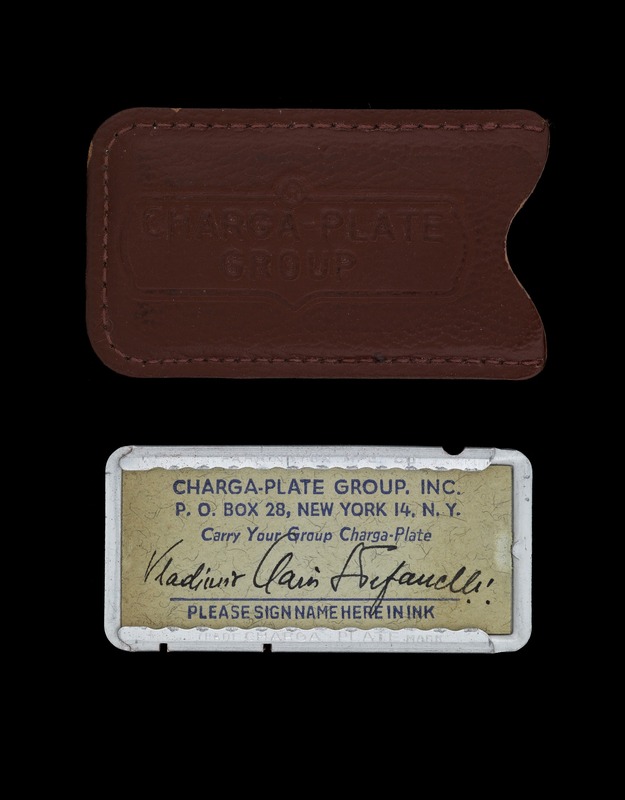 Consumer credit expanded in the 1950s and 1960s. 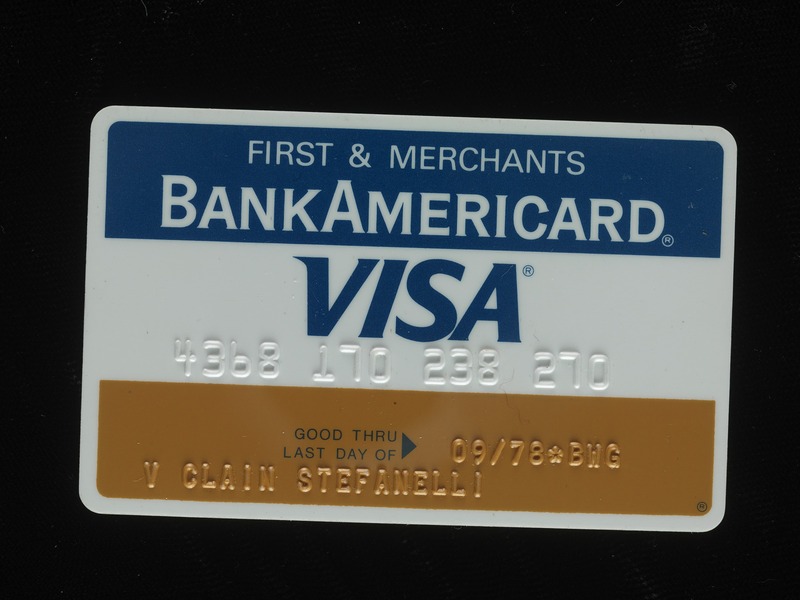 Banks introduced the universal bankcard that allowed consumers to charge goods and services to one account and pay off the debt over time. 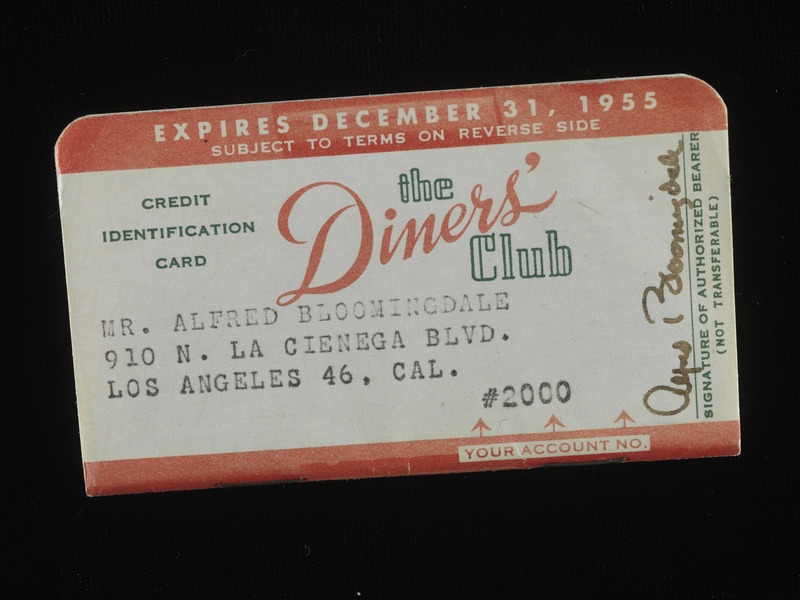 While credit cards allowed more people to buy more things, they were not available equally to women and racial minorities until the 1974 Equal Credit Opportunity Act. 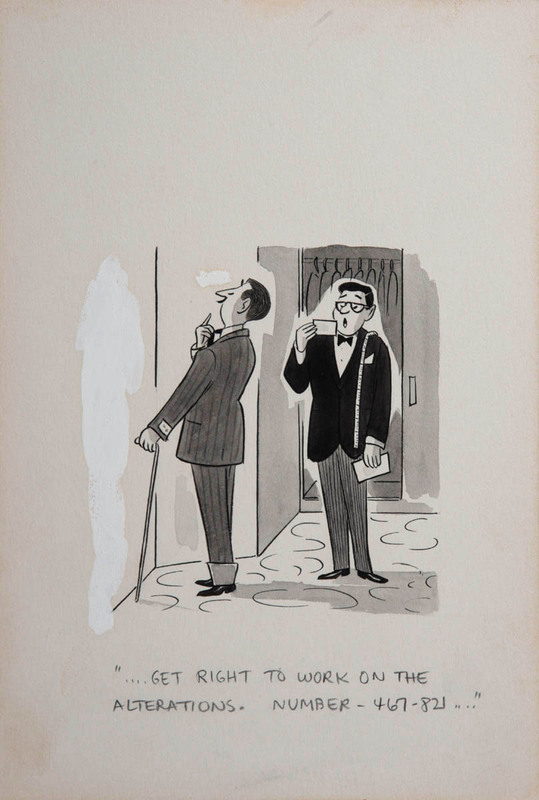 They remained out of reach for the poor for decades. 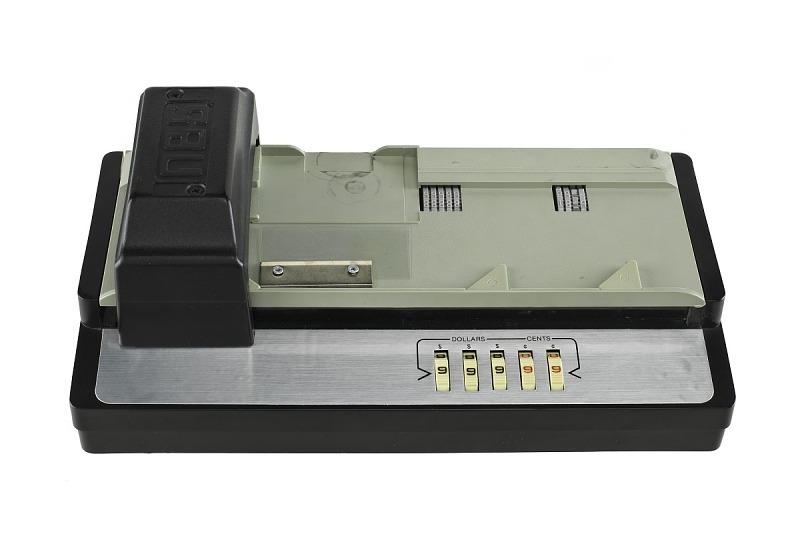 Before the introduction of the magnetic strip that fed sales information to networked computers, this machine allowed merchants to transfer account information from cards to receipts. 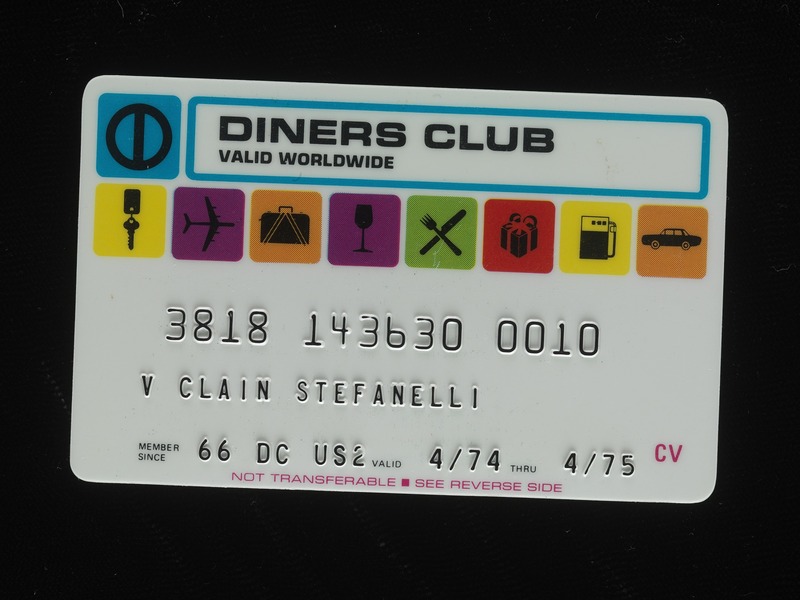 What’s in your wallet? 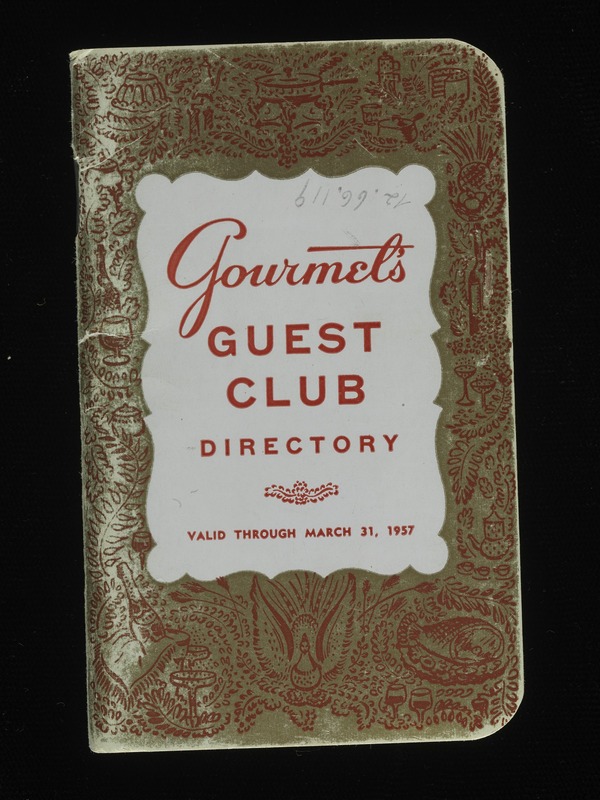 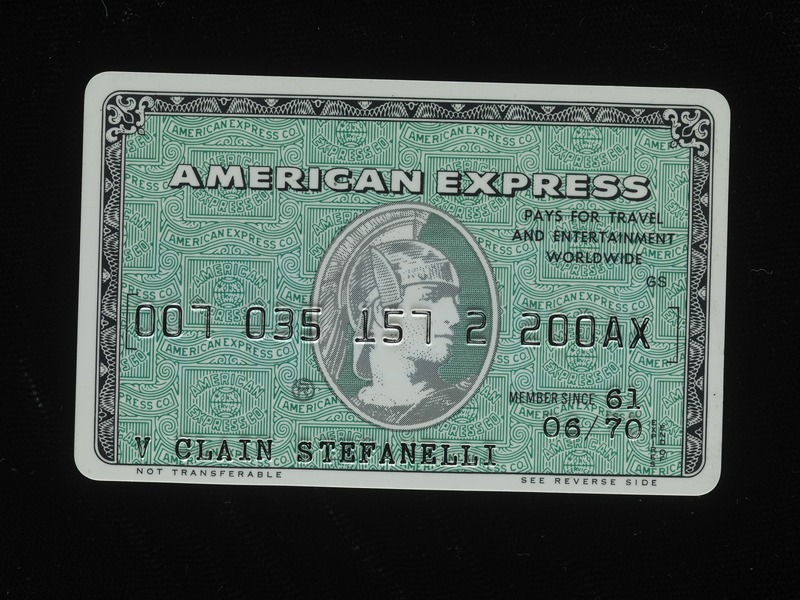 By the late 1960s, millions of American wallets held durable, plastic cards with the name of a bank on the front and terms of service on the back. 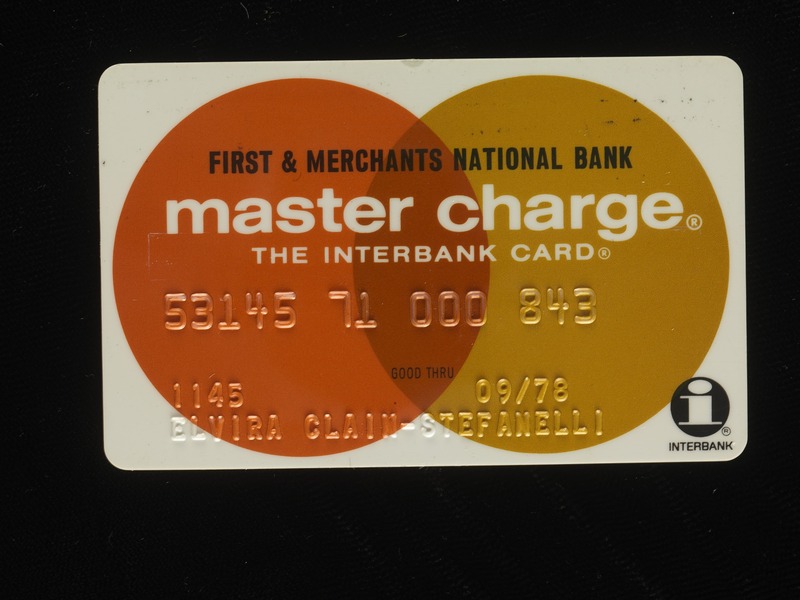 Networked cards that linked credit to new computer systems and tracked debt appeared in the late 1960s. 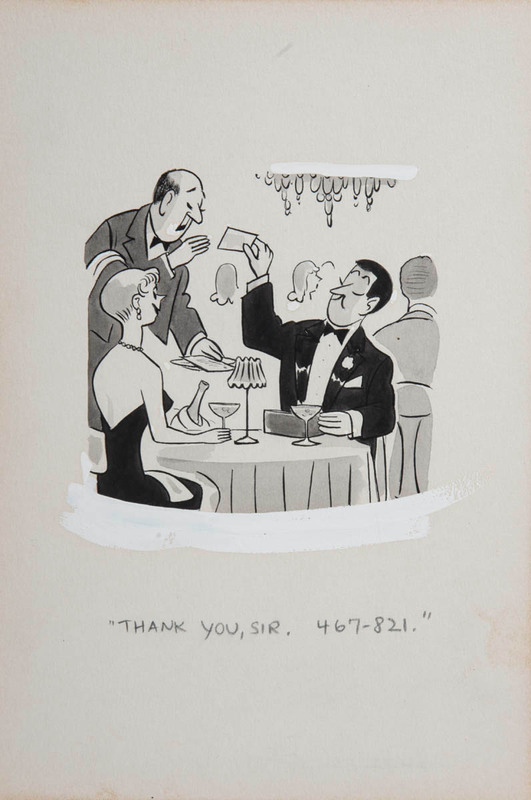 Cartoonists commented on the “credit card fever” of the 1950s and 1960s. 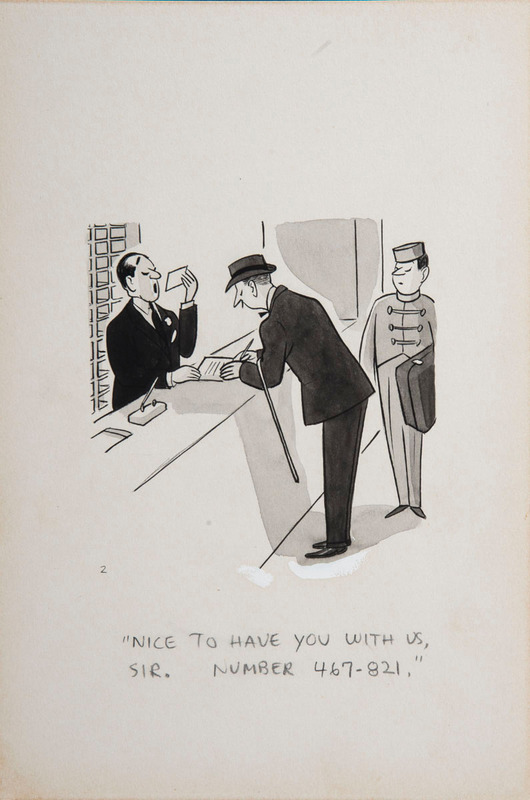 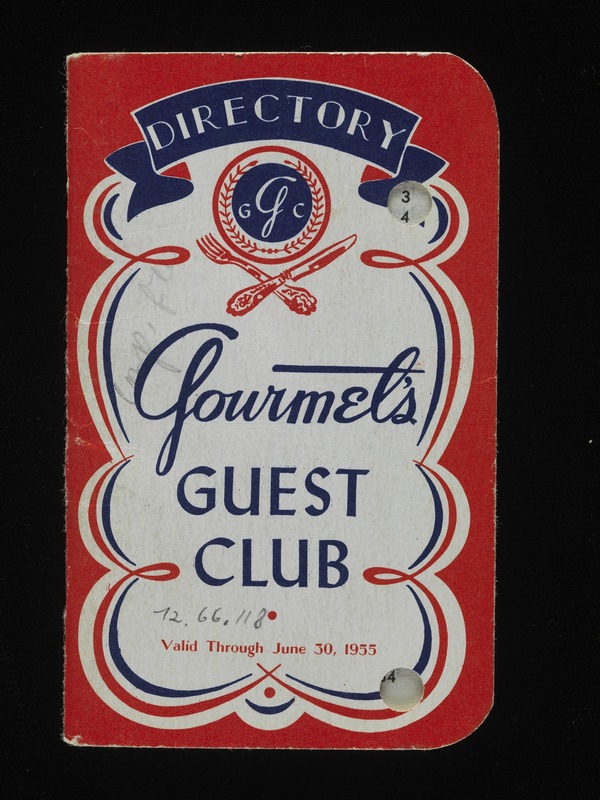 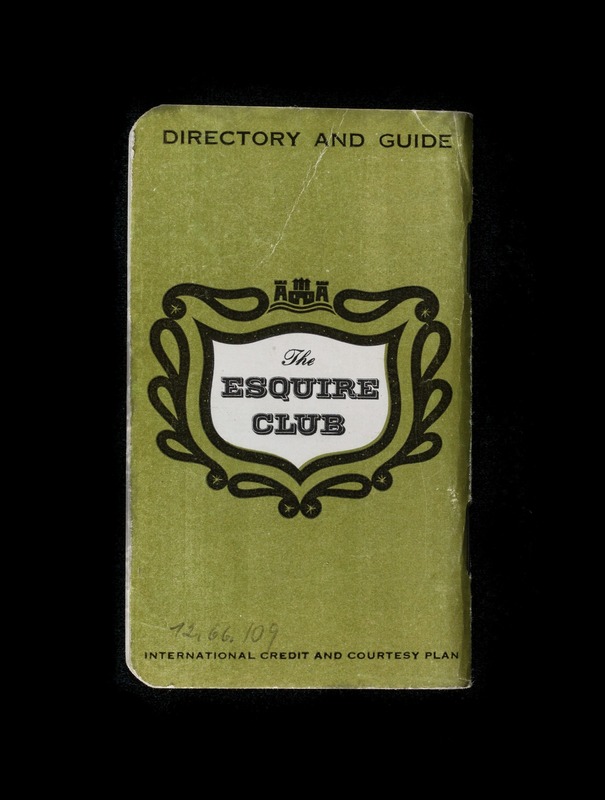 Collected by Alfred Bloomingdale, one of the founders of Diners’ Club, these cartoons debated the various uses, and abuses, of credit cards. 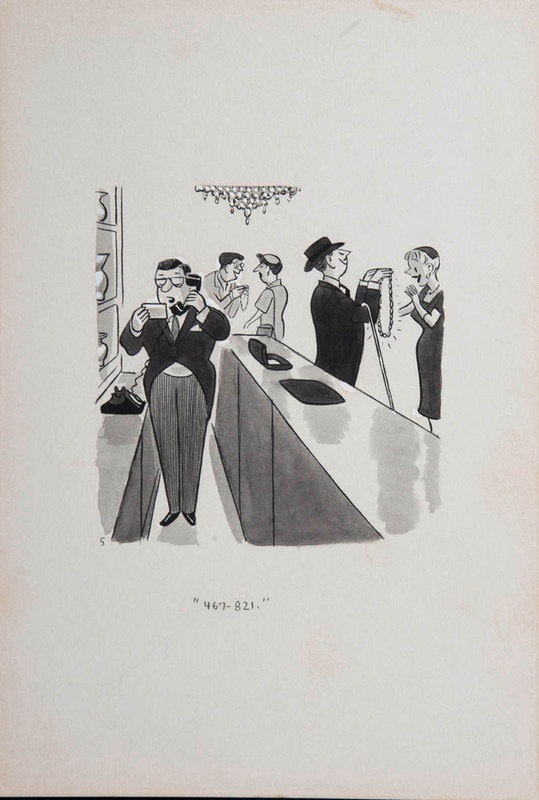 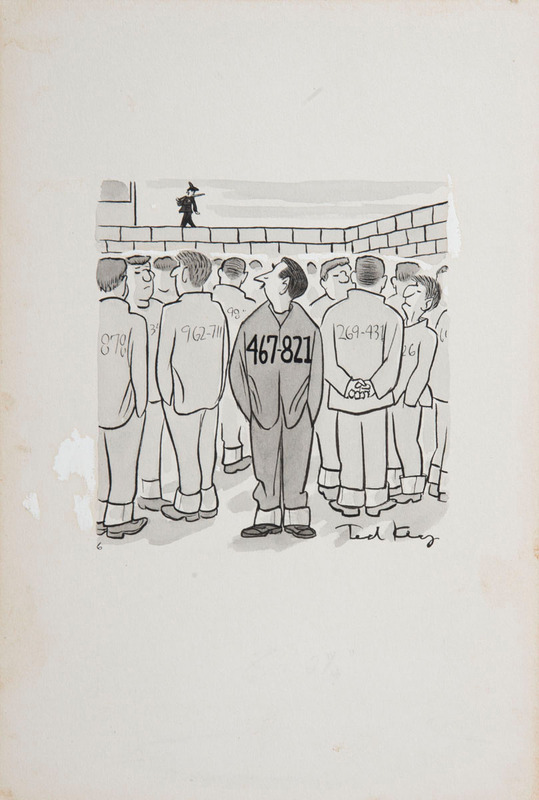 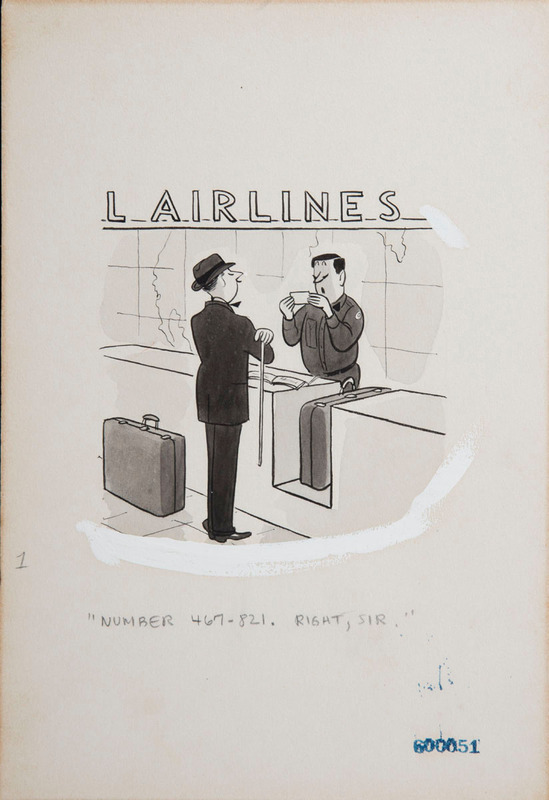 In 1960, this series of original drawings by Ted Key, “Number 467-821," warned consumers of the dangers of overspending.